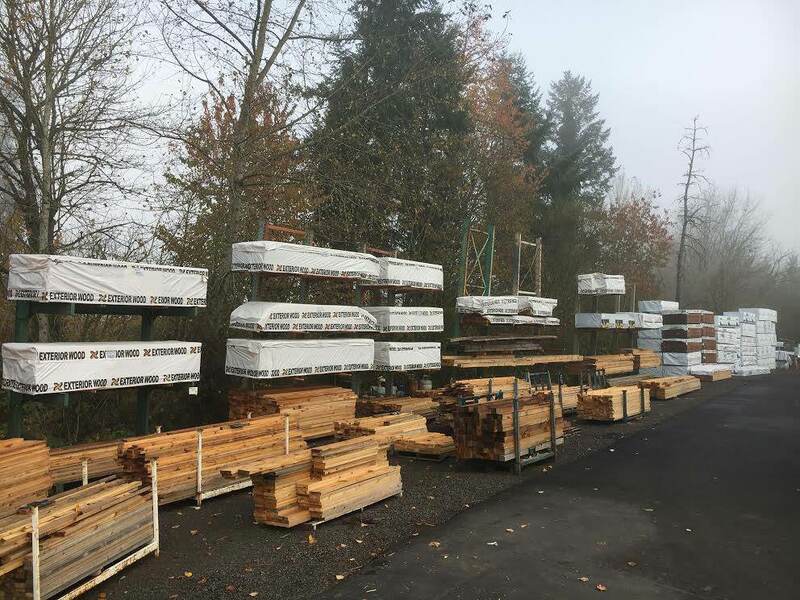 Builders and do-it-yourselfers just like yourself, from all over Oregon, Washington and California, have discovered the ultimate source for new, reclaimed and vintage building materials. 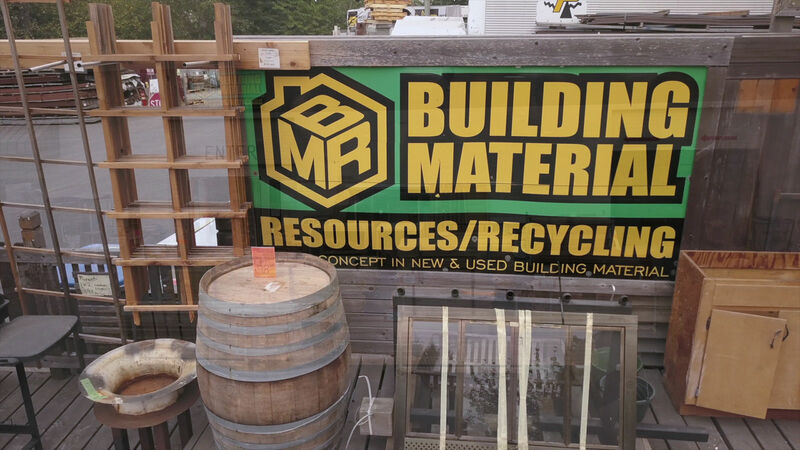 Building Material Recycling is an ever-changing treasure trove of unique items and building materials to help you give your home the feel you've been looking for. 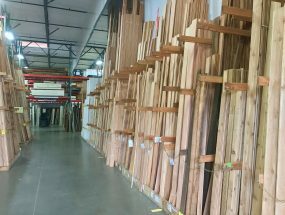 We were amazed by the sheer size and inventory they had. 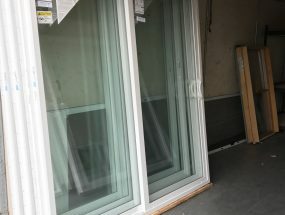 They have everything from windows and doors, to glass cubes and reclaimed wood. 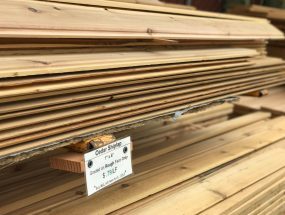 The prices are very low and fair, the staff was very friendly and helpful! 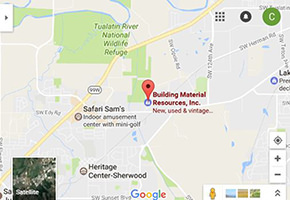 A great place to find both New and Used building materials at terribly decent prices. I expect I will go back over and over again. 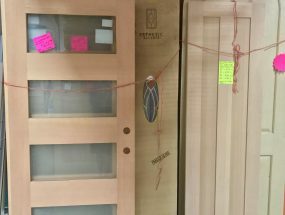 There was an outstanding amount off quality materials and things to store in my mind for future building and woodworking. It was aby truly magnificant colabory of fibor filled fun searching threw this place. Now my options for projects are endless.